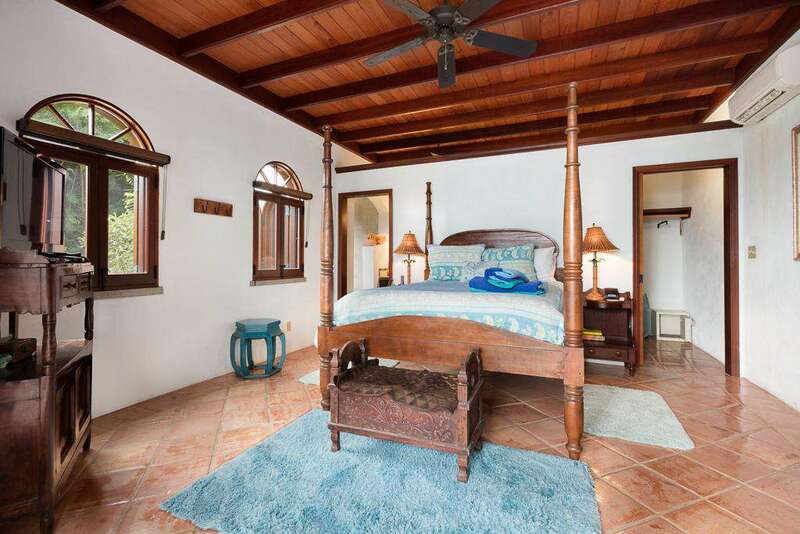 Designed in the classic open Caribbean style this new four bedroom, four and a half bath villa is one of the nicest on St. John. 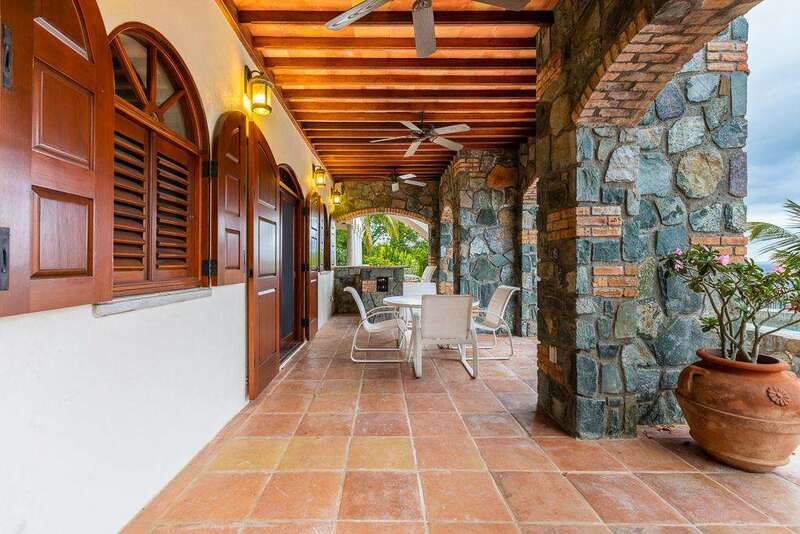 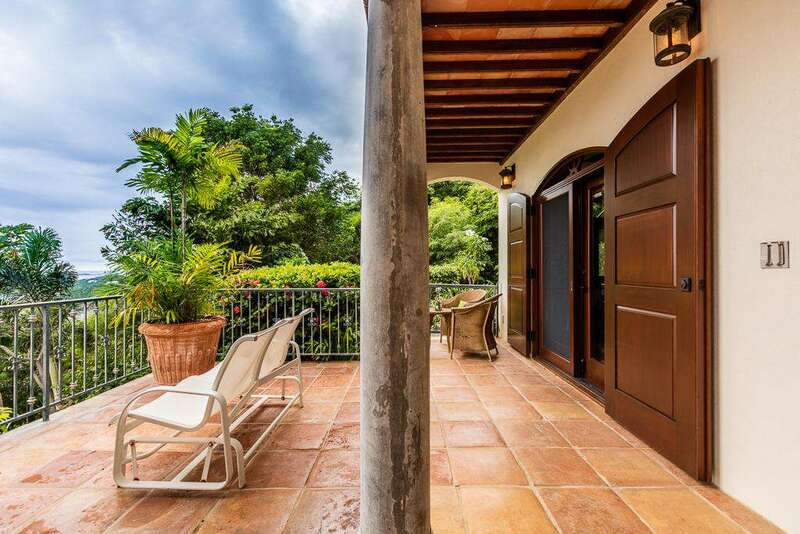 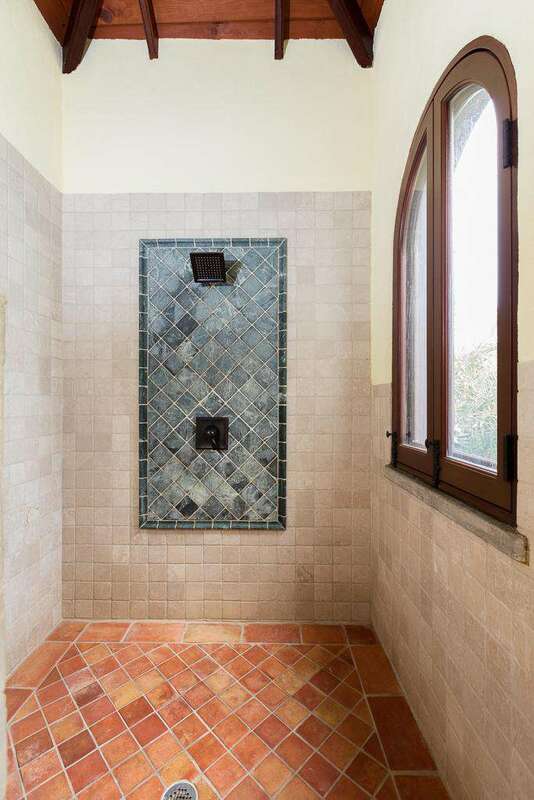 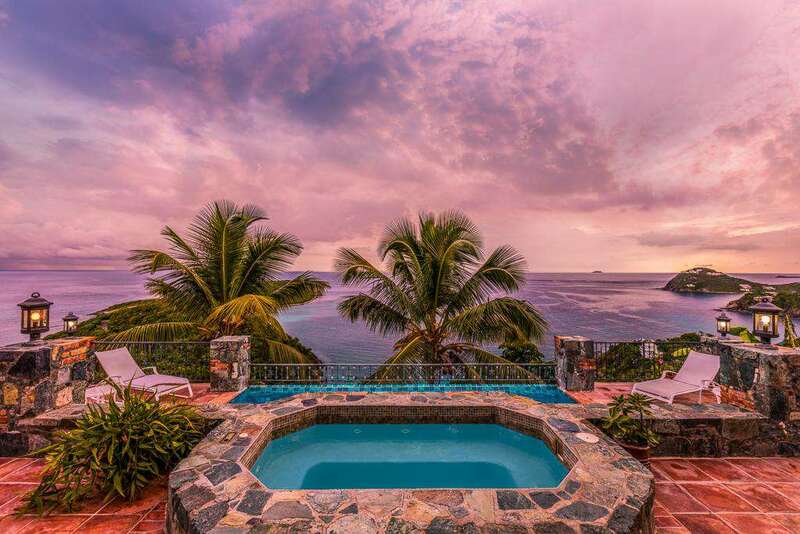 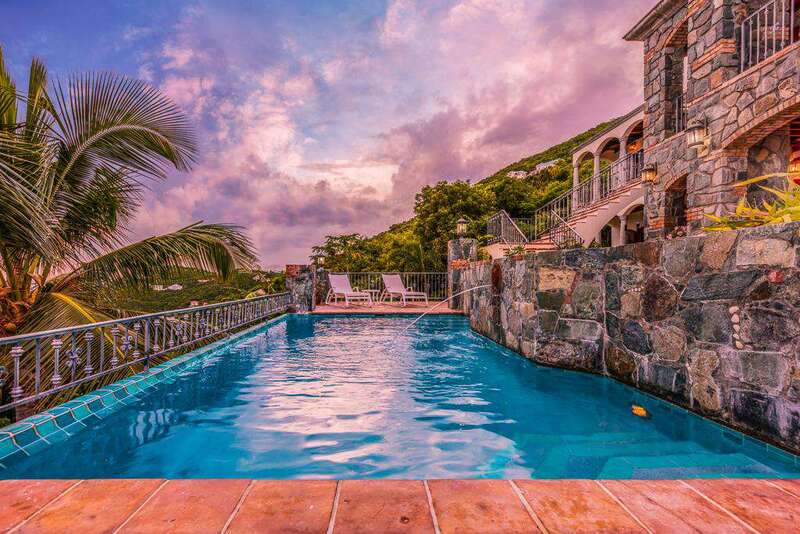 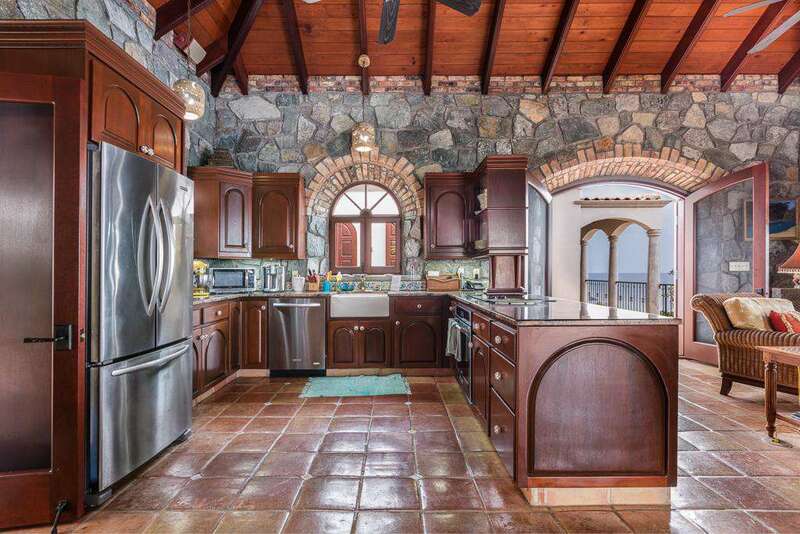 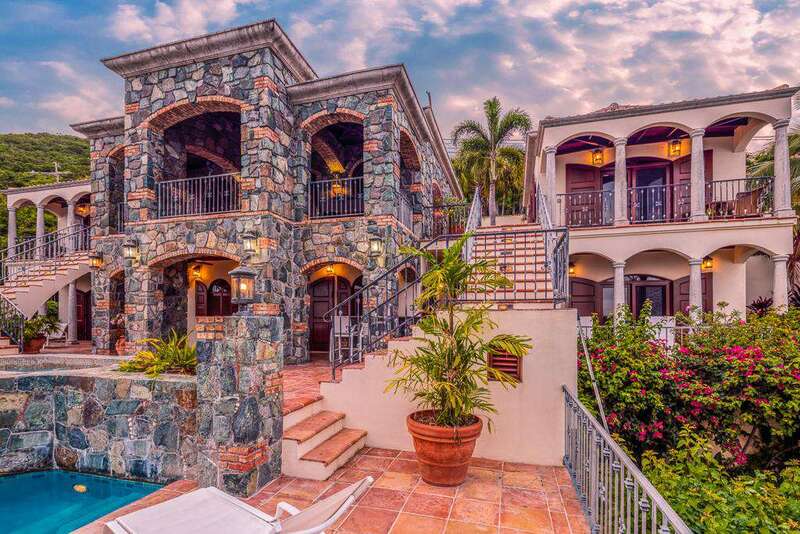 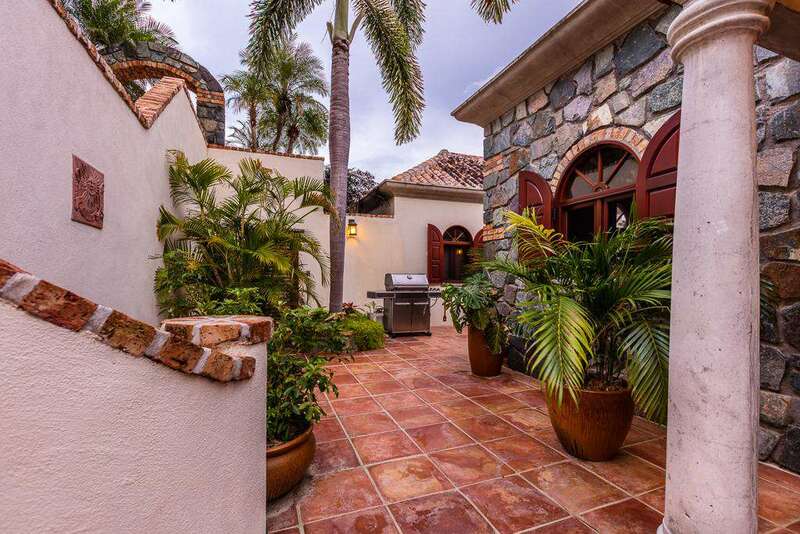 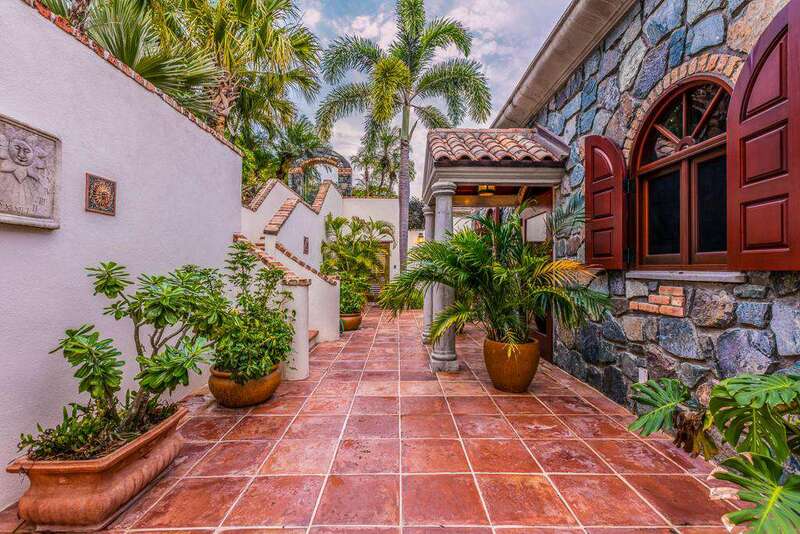 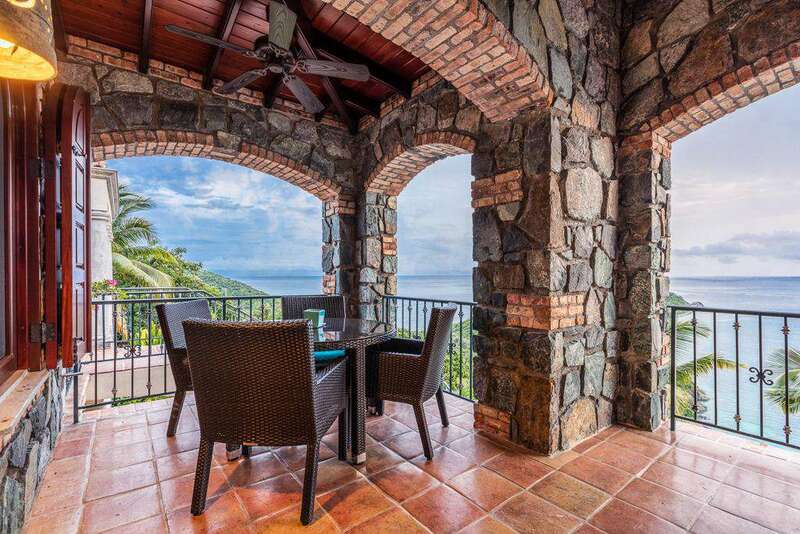 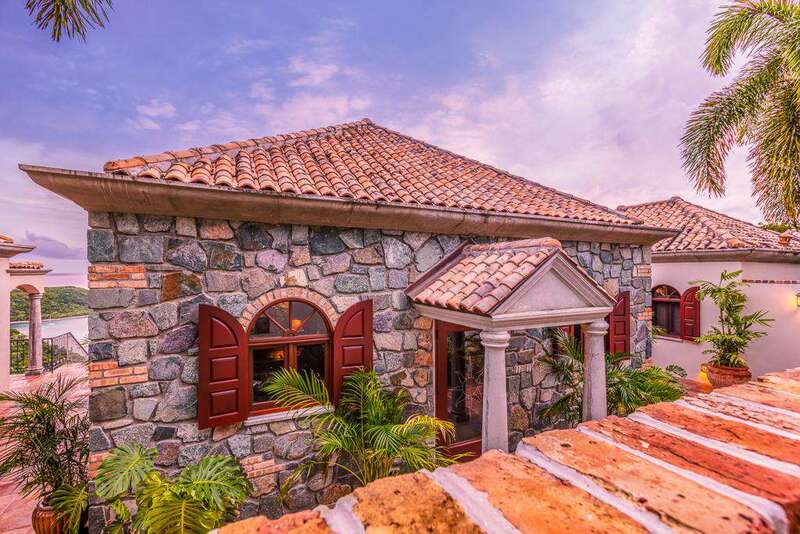 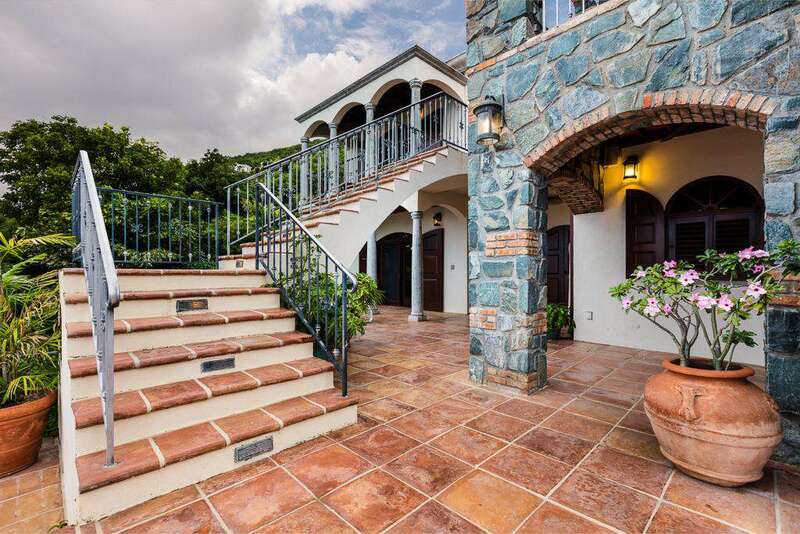 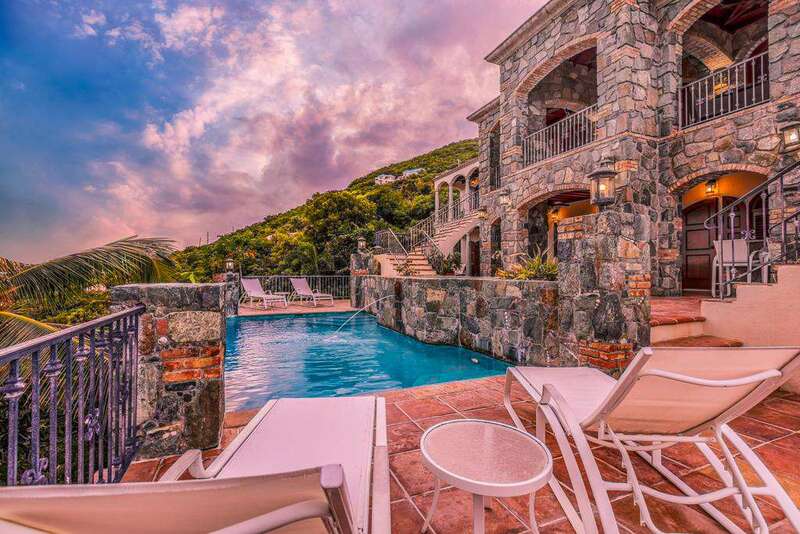 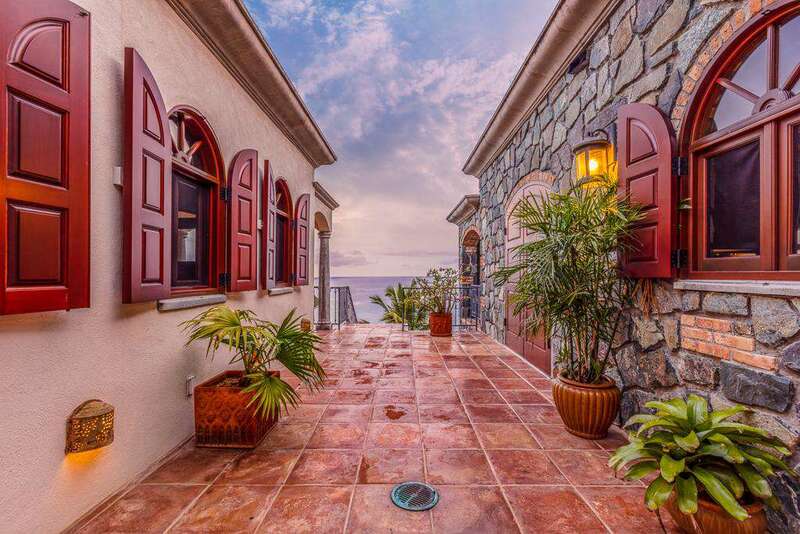 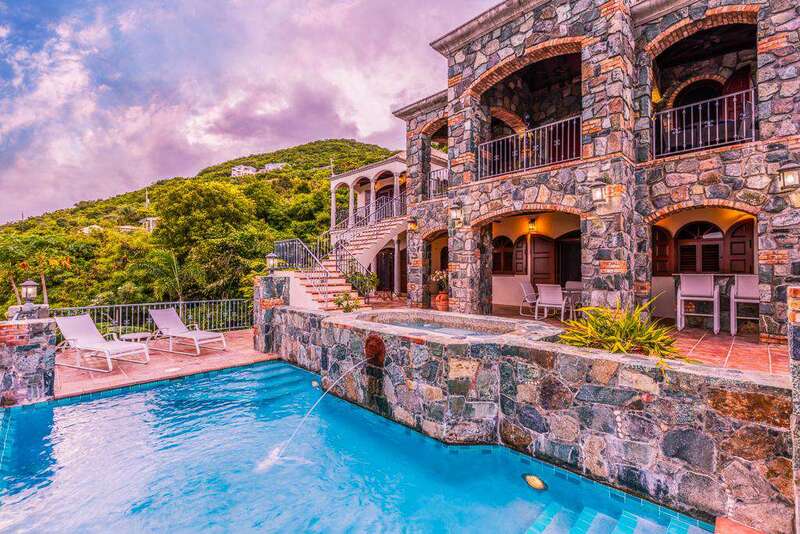 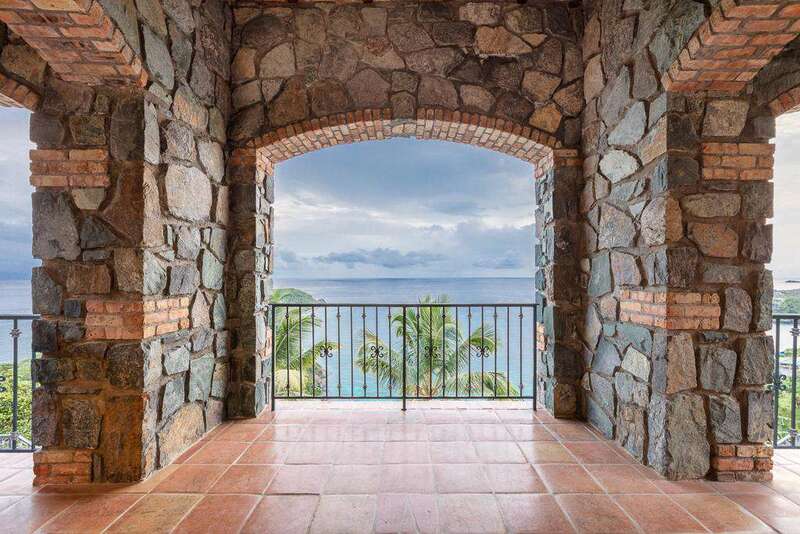 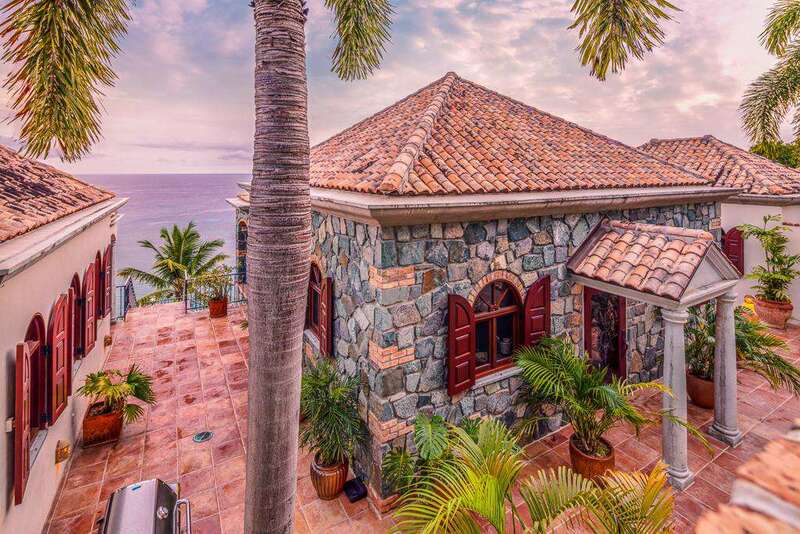 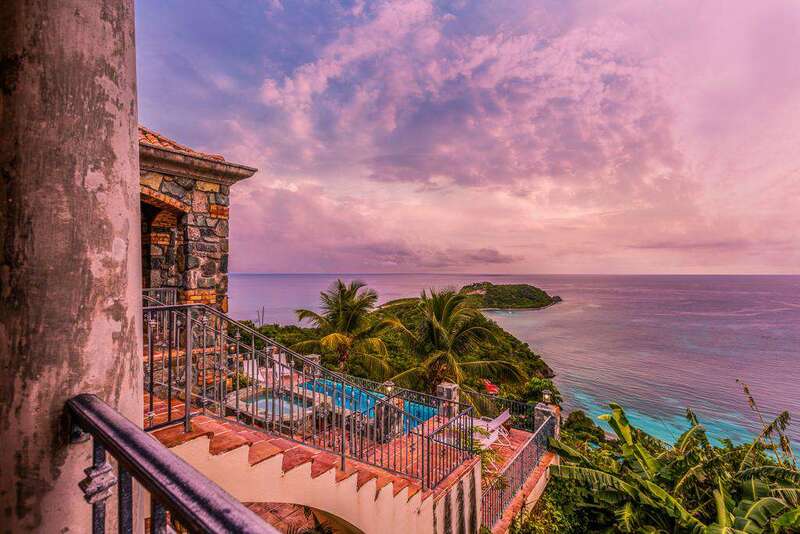 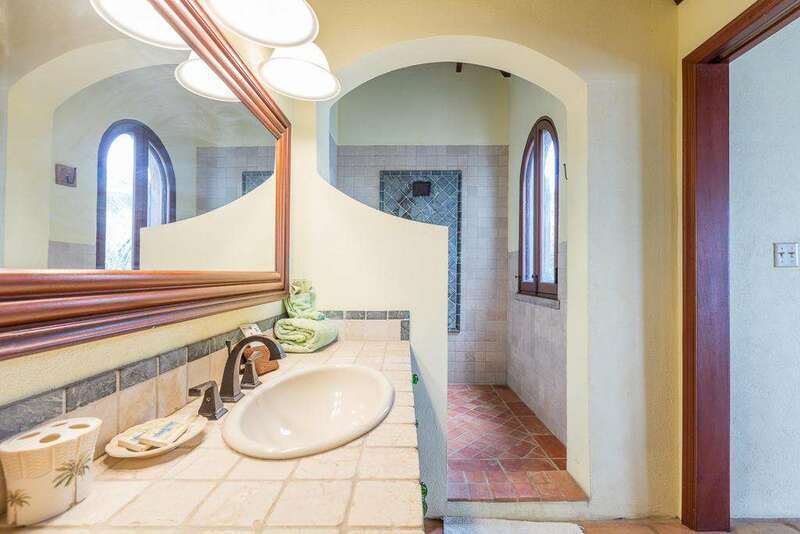 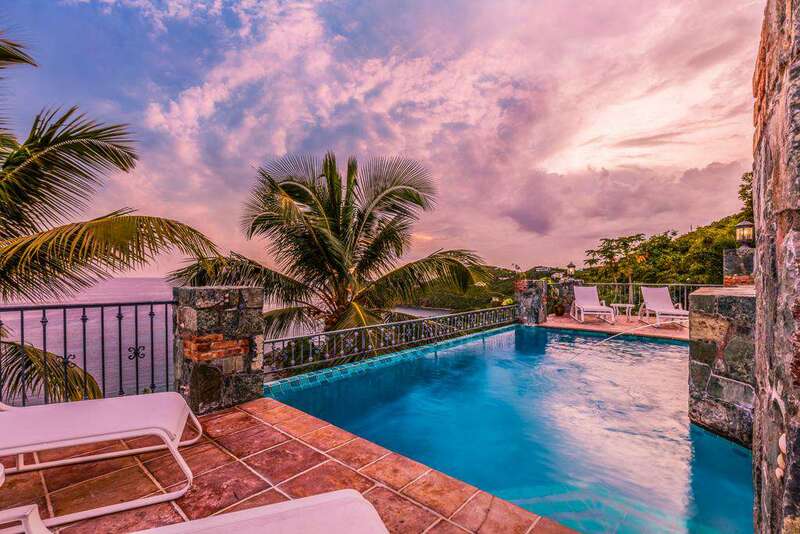 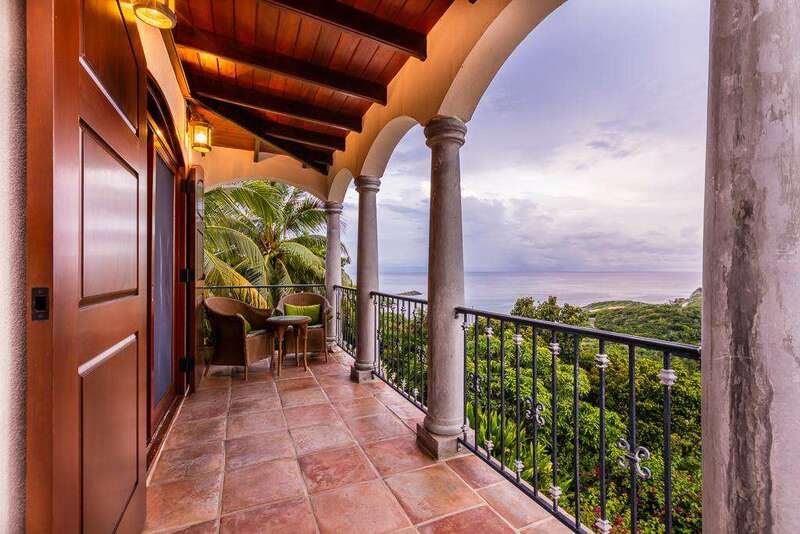 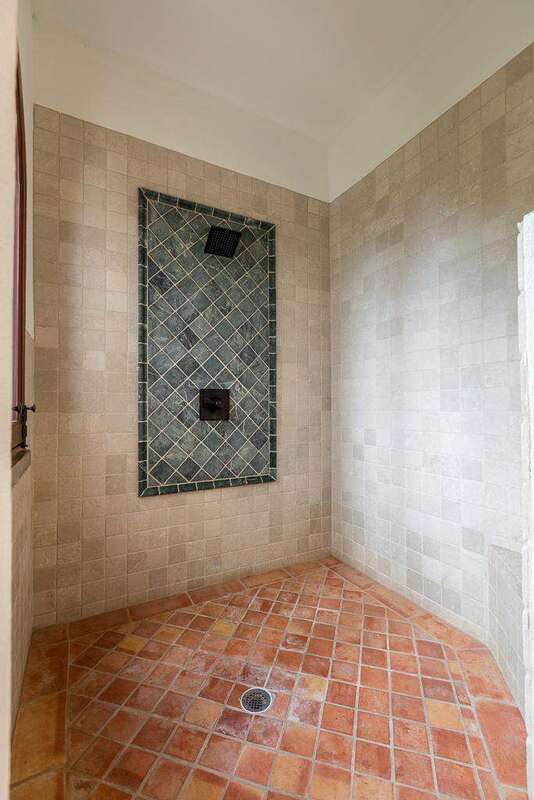 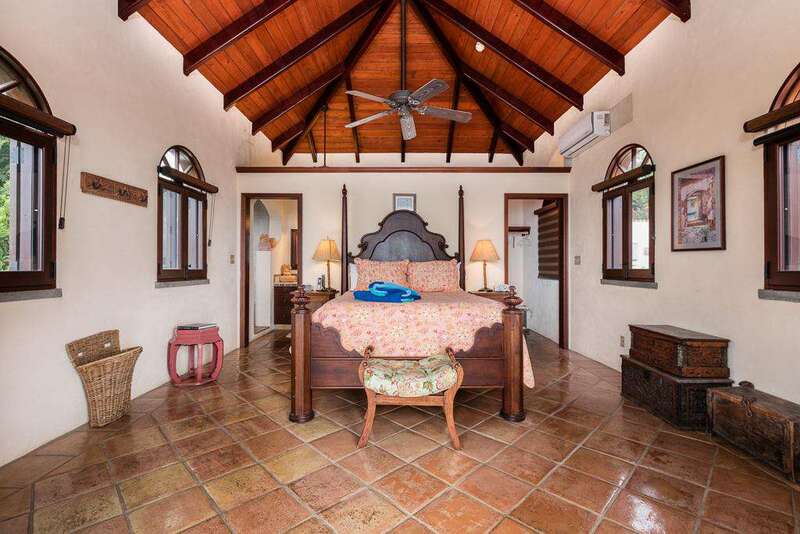 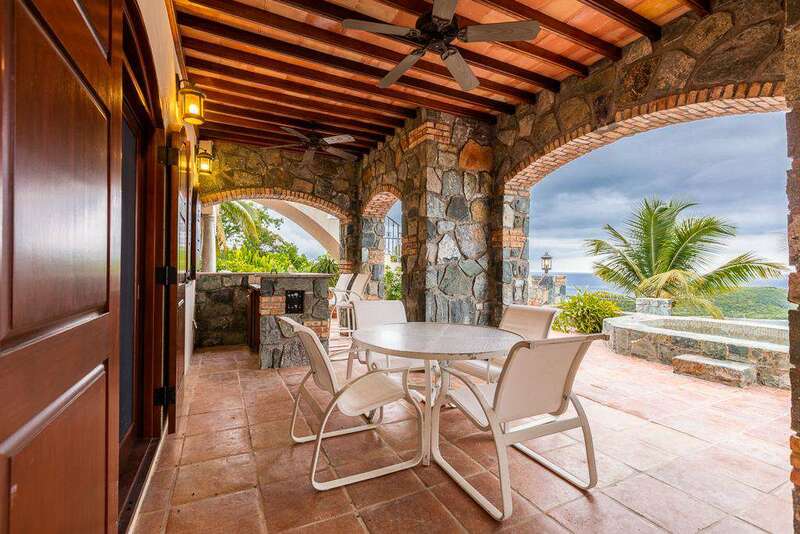 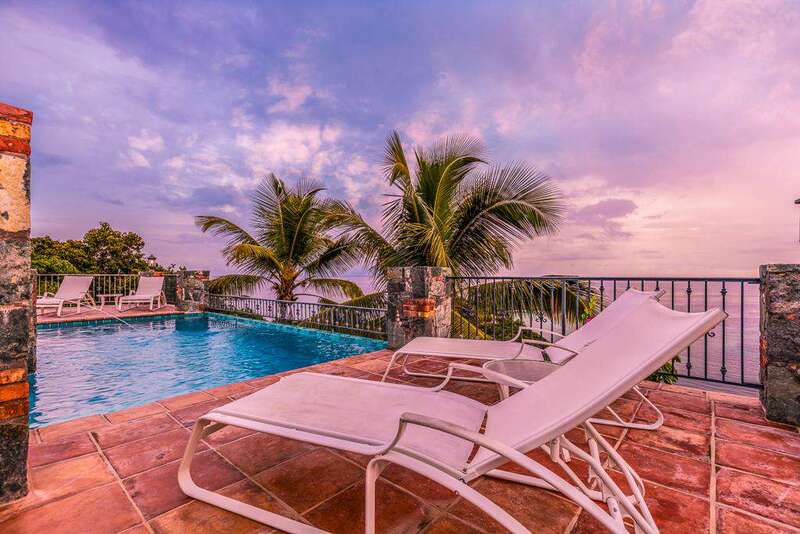 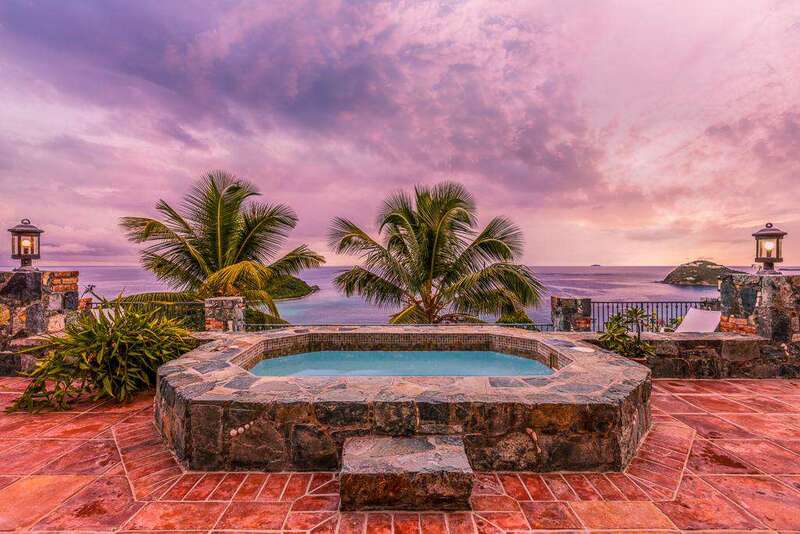 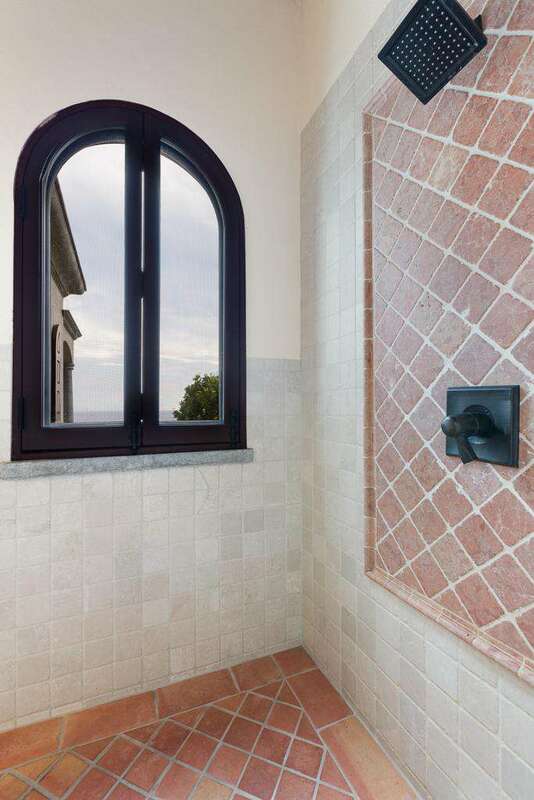 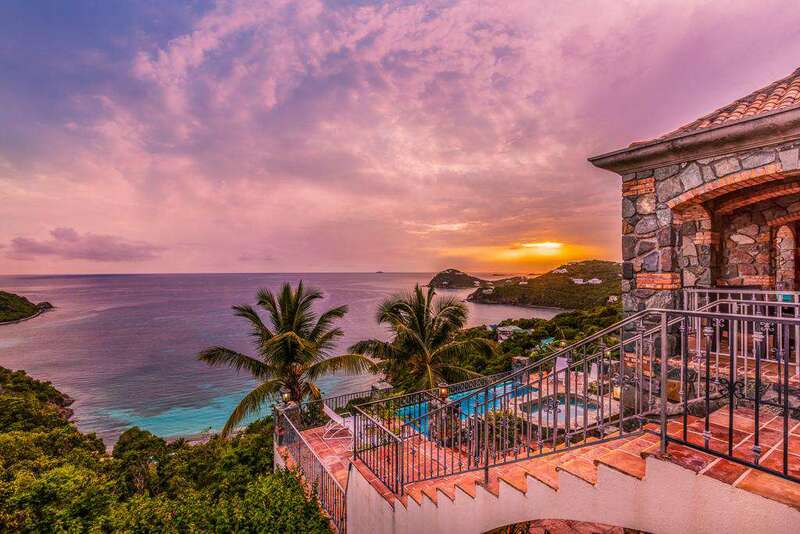 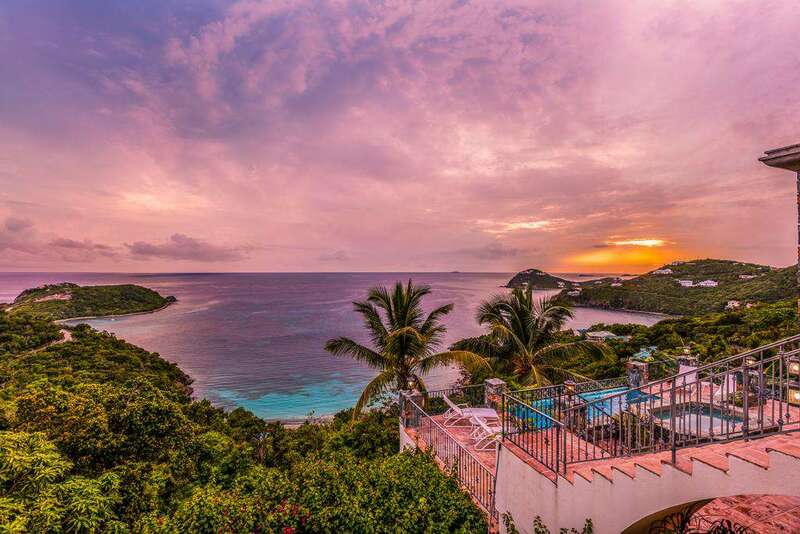 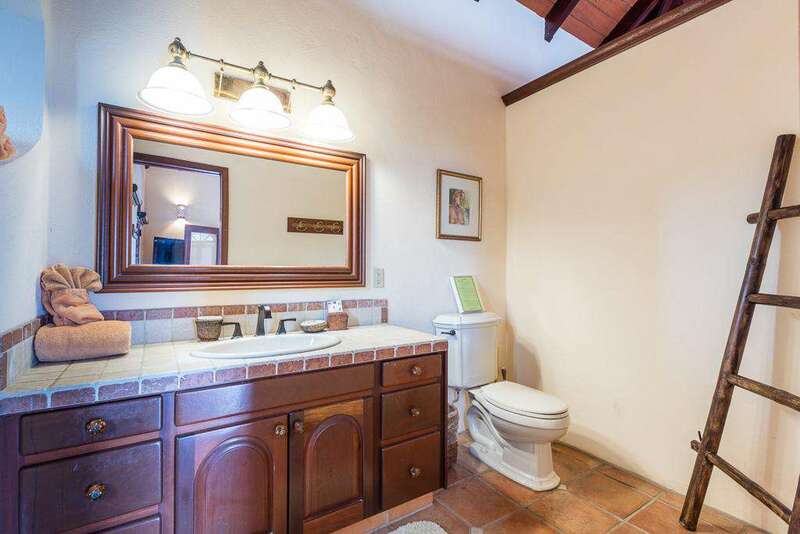 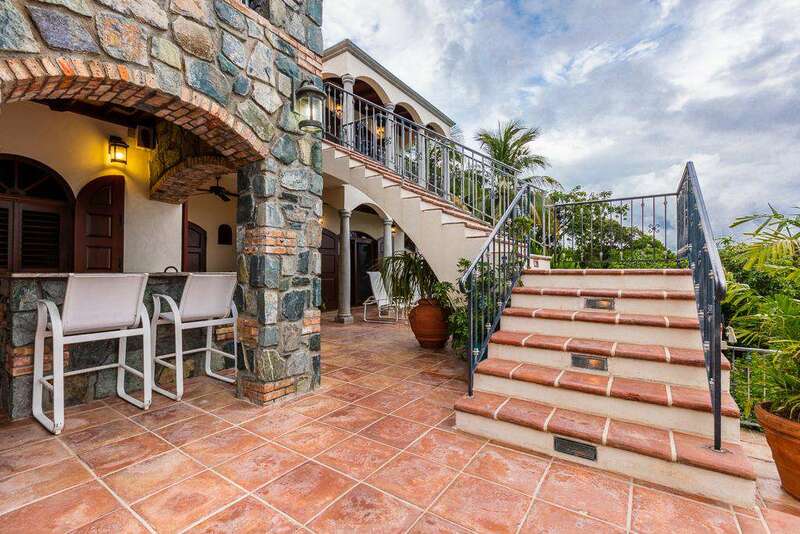 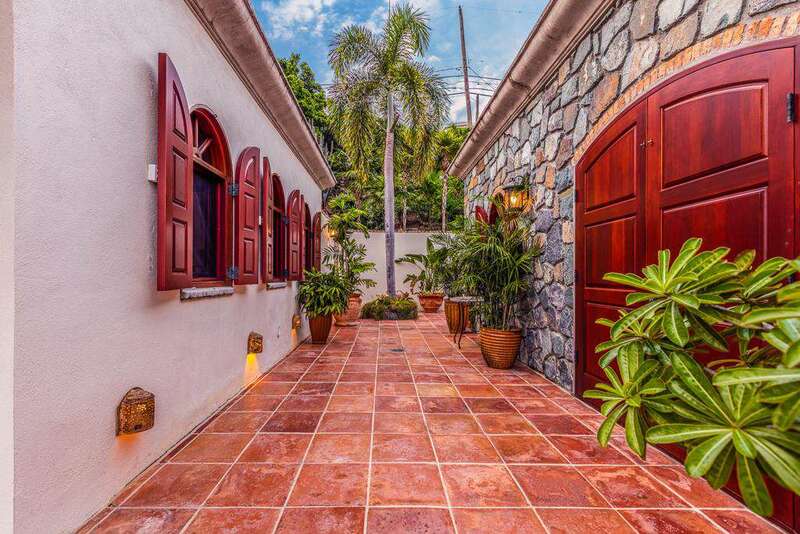 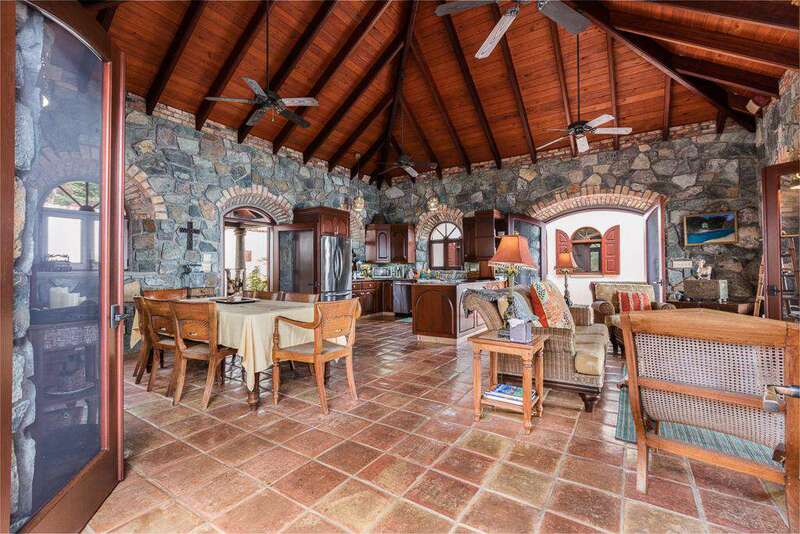 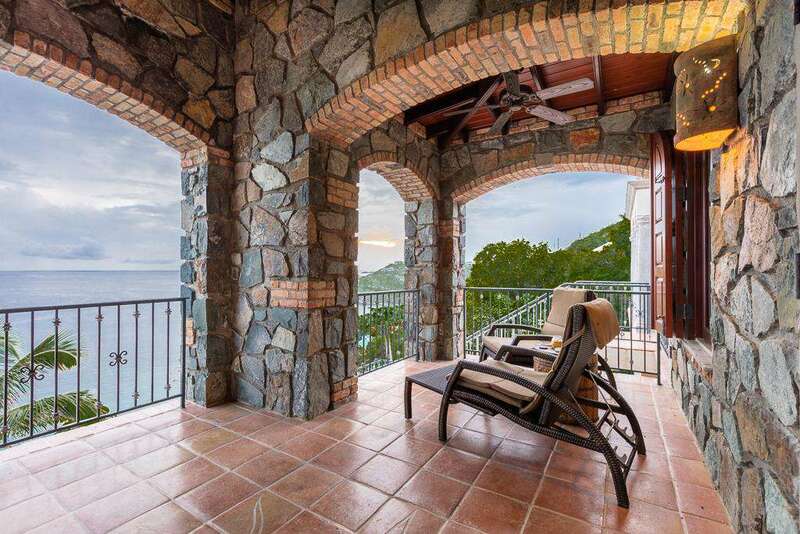 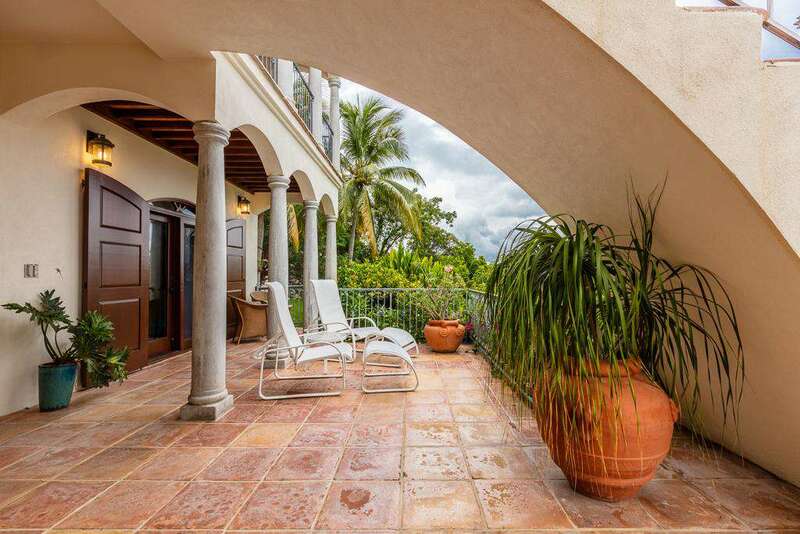 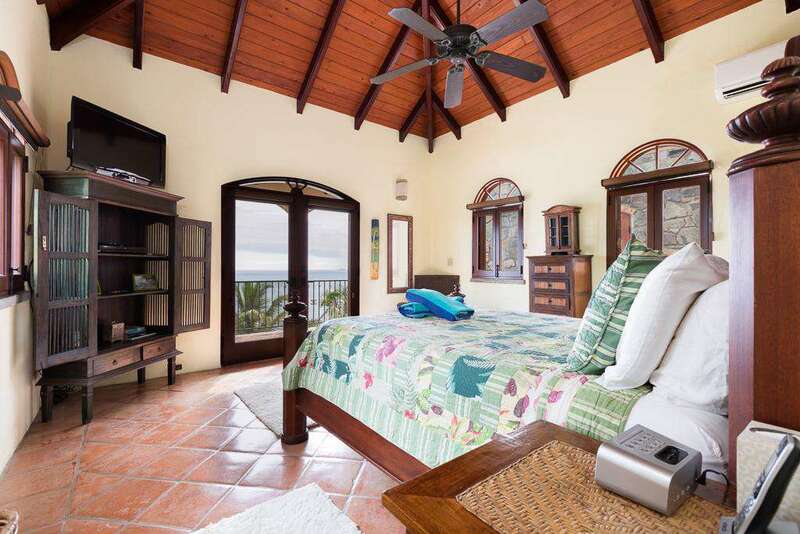 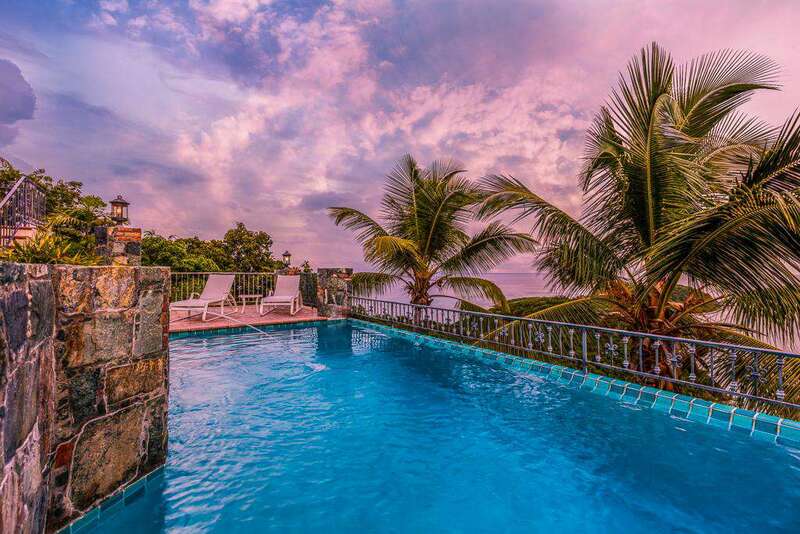 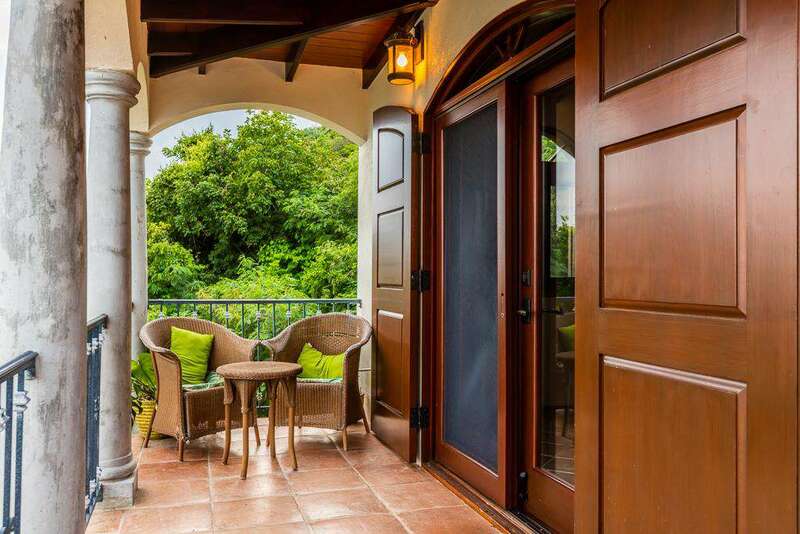 Built utilizing local blue stone, this Caribbean style villa has a hot tub and pool. 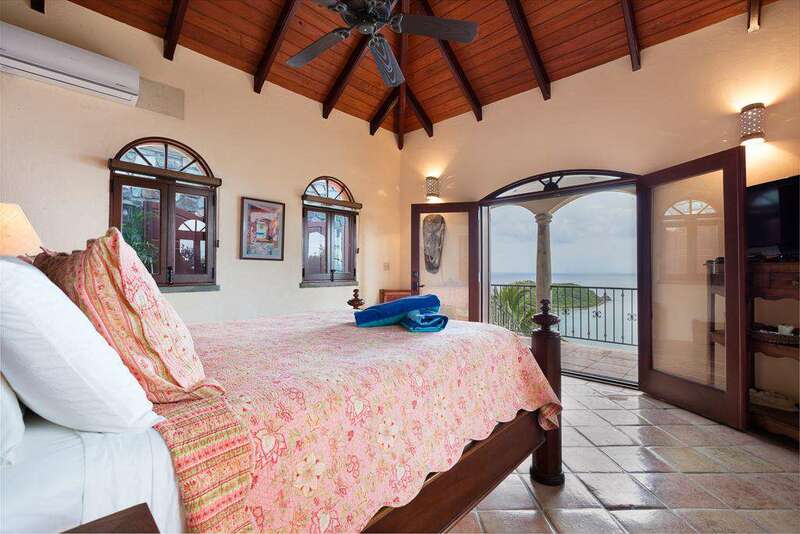 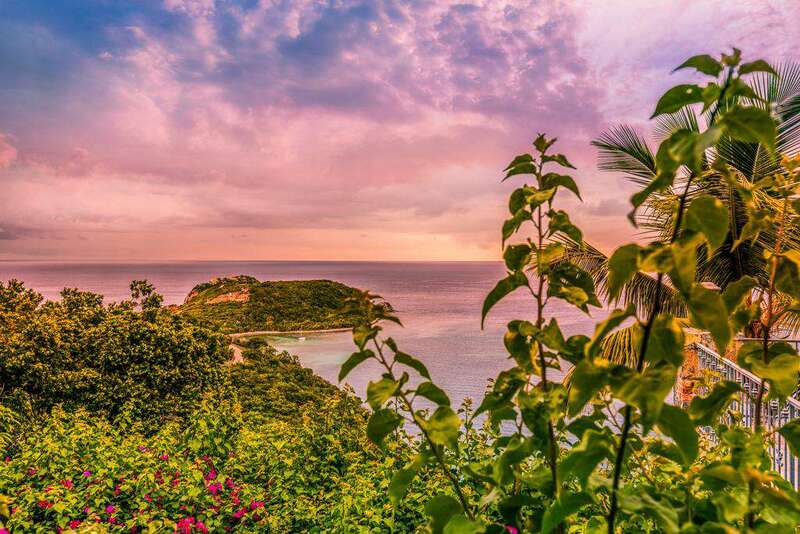 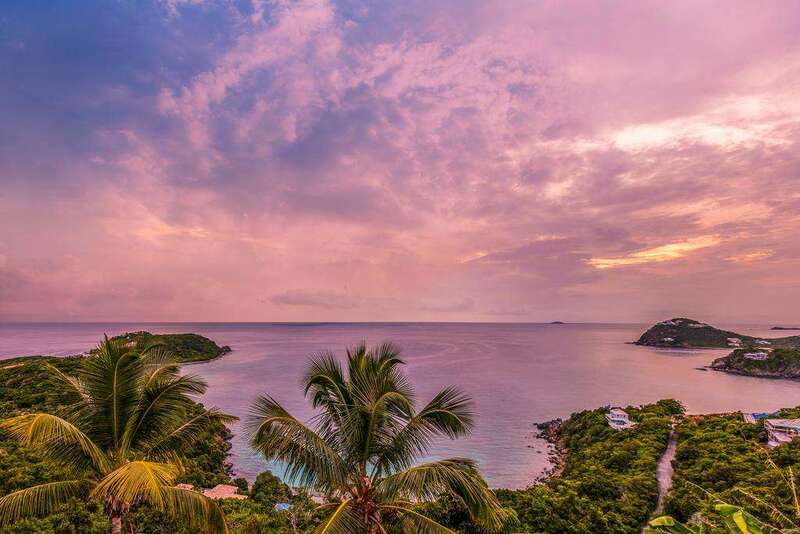 Both have a spectacular view of Rendezvous Bay, Ditliff Point and Fish Bay. 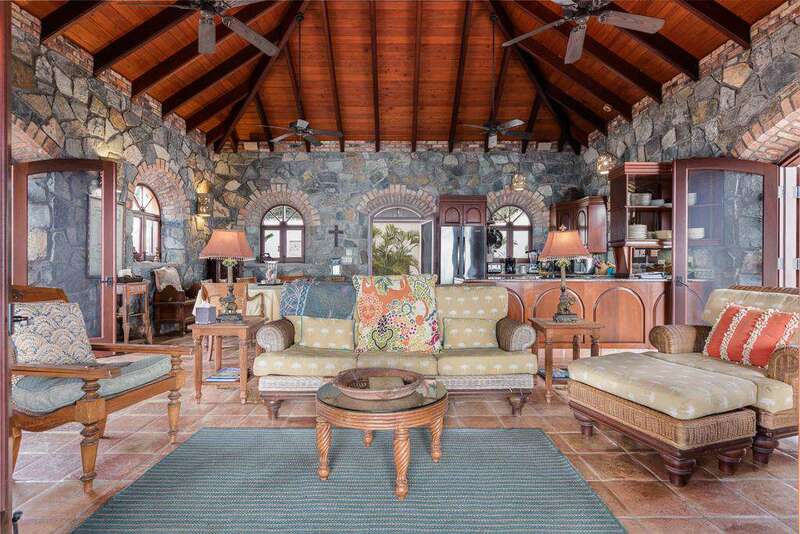 The living area includes a fully equipped gourmet kitchen, a formal dining area and a large great room with vaulted ceilings and arched door and window treatments. 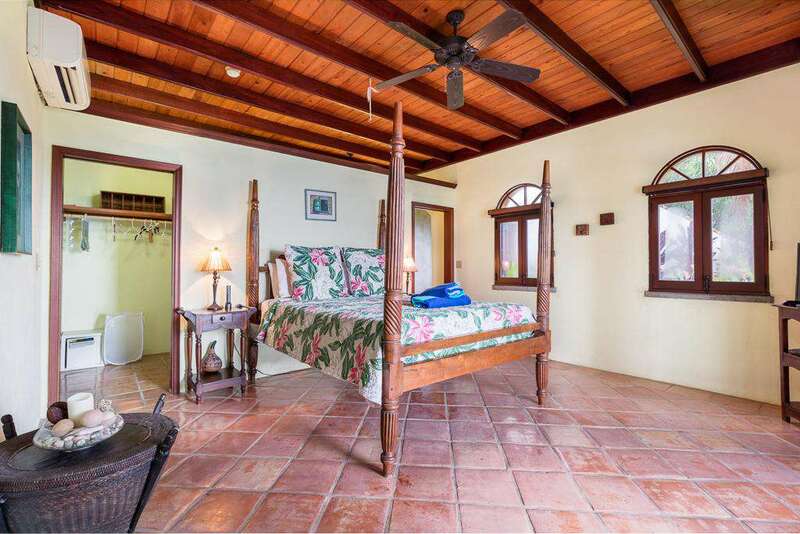 Each bedroom has its own deck area with seating for those quiet times to relax with a book or just sit back and enjoy the view and tradewind breezes.